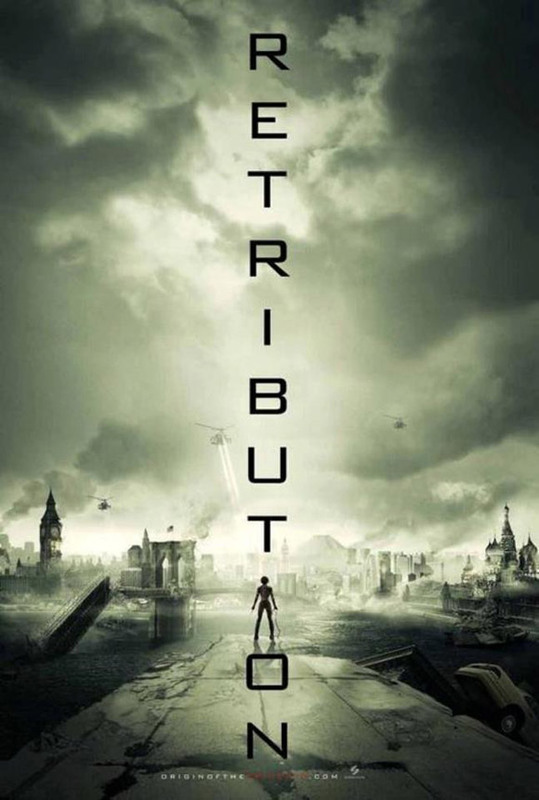 A whole bunch of new posters have appeared online for upcoming Resident Evil Retribution. 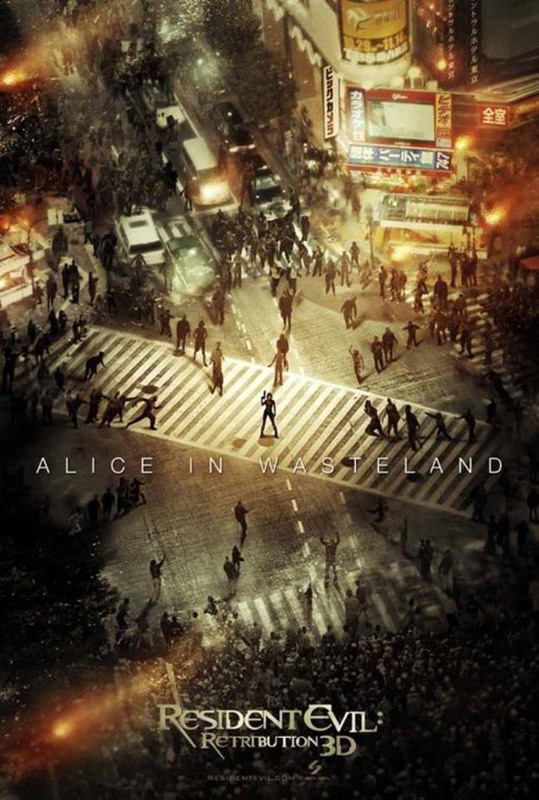 The latest installment of the Resident Evil video game and movie franchise has a lot of work to do to improve upon the disappointing Afterlife. 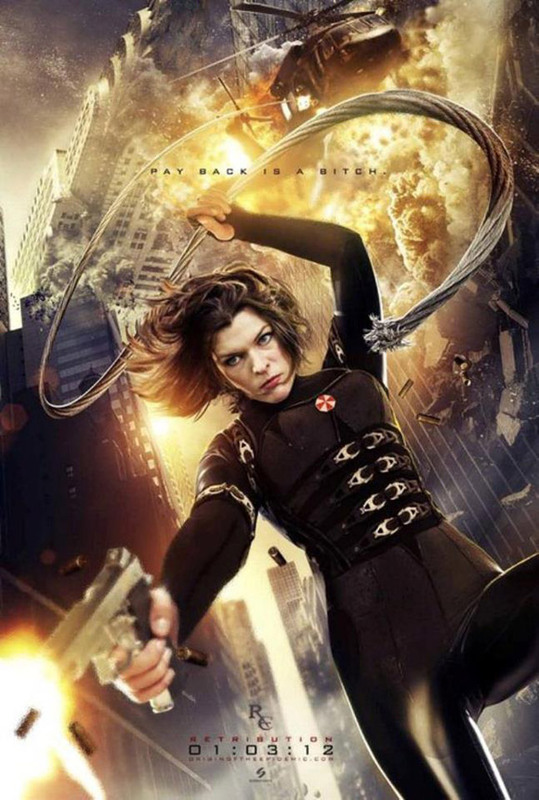 Leather clad Milla Jovovich is looking as hot as ever – lets hope Paul W.S. Anderson can deliver this time.